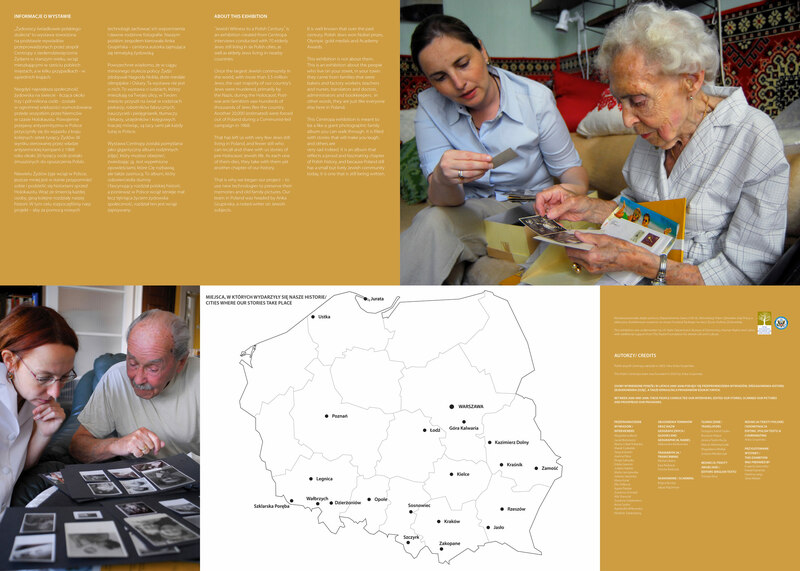 Between 2002 and 2007, Anka Grupinska headed our team of Polish historians and journalists, which interviewed more than 70 elderly Jews in eight Polish cities. 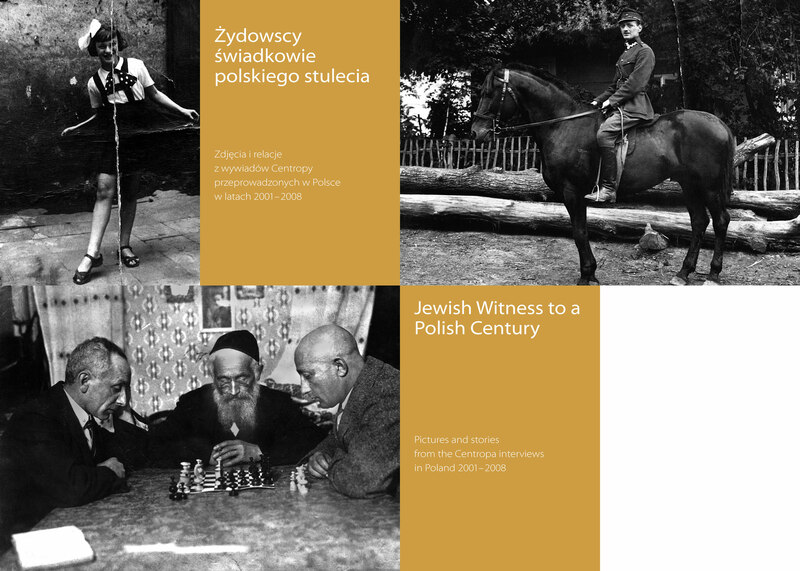 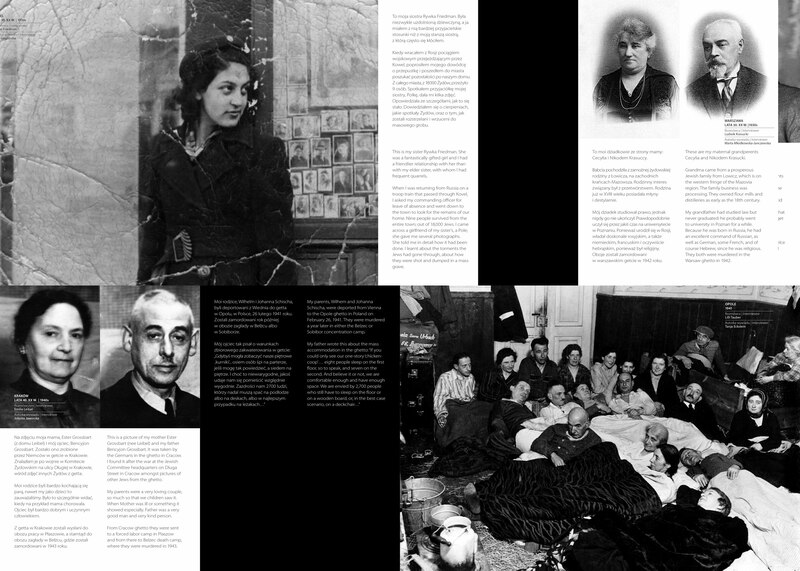 „Jewish Witness to a Polish Century" is an exhibition created from these interviews. 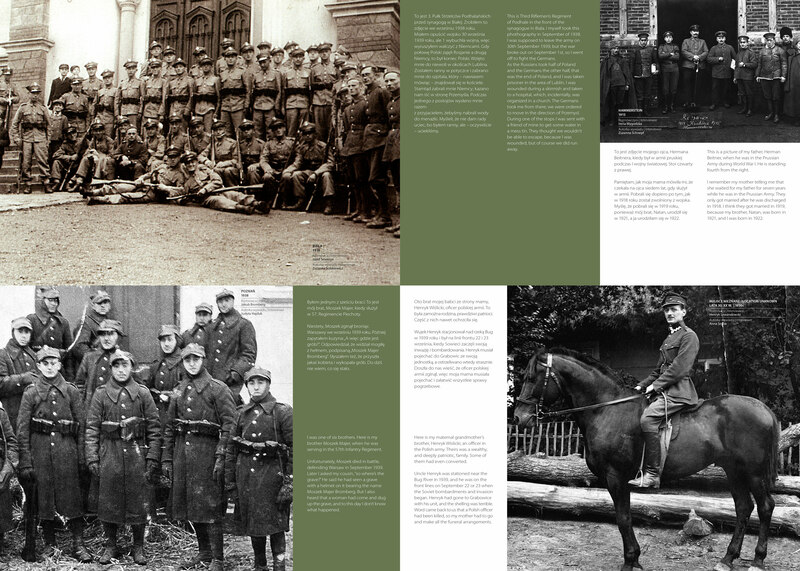 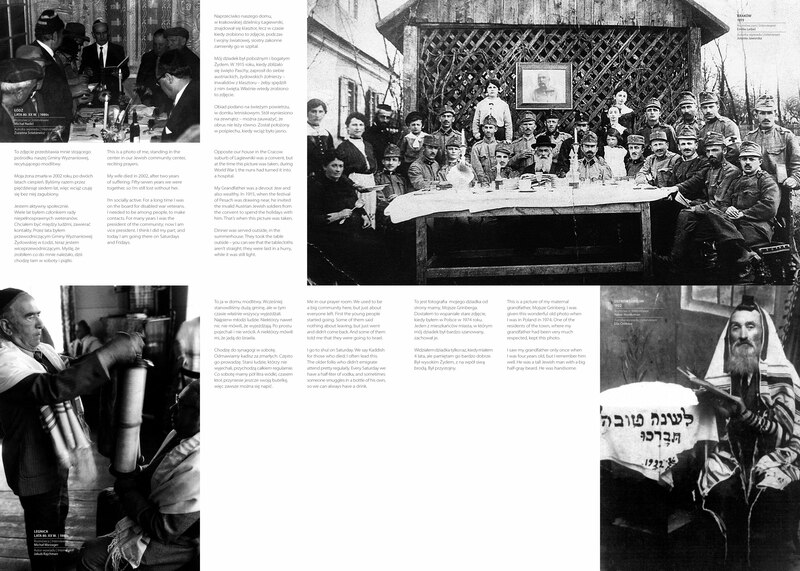 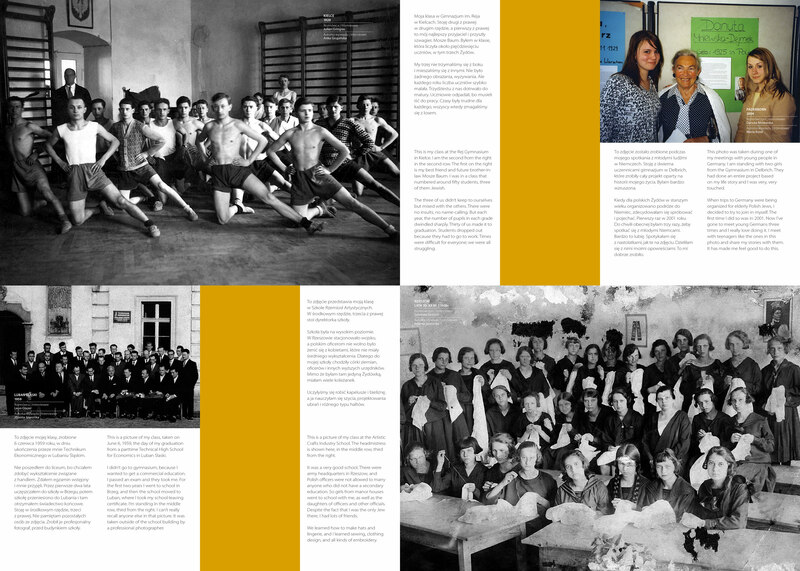 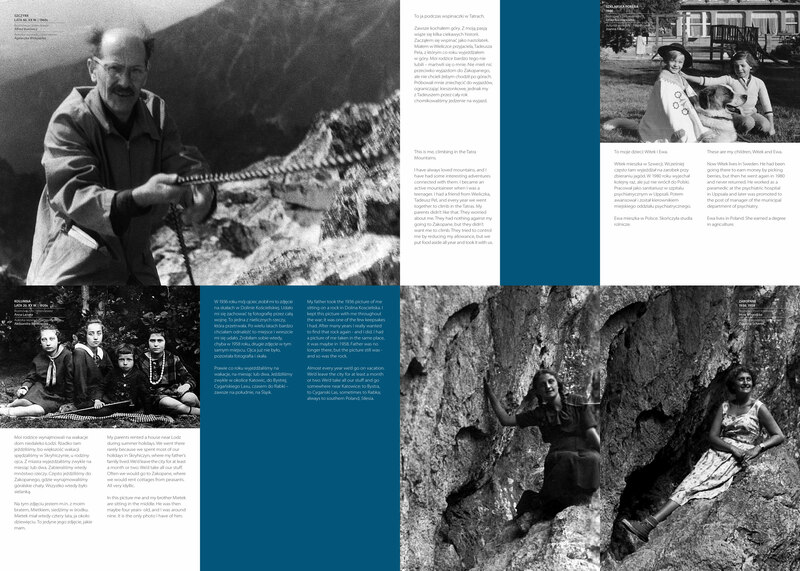 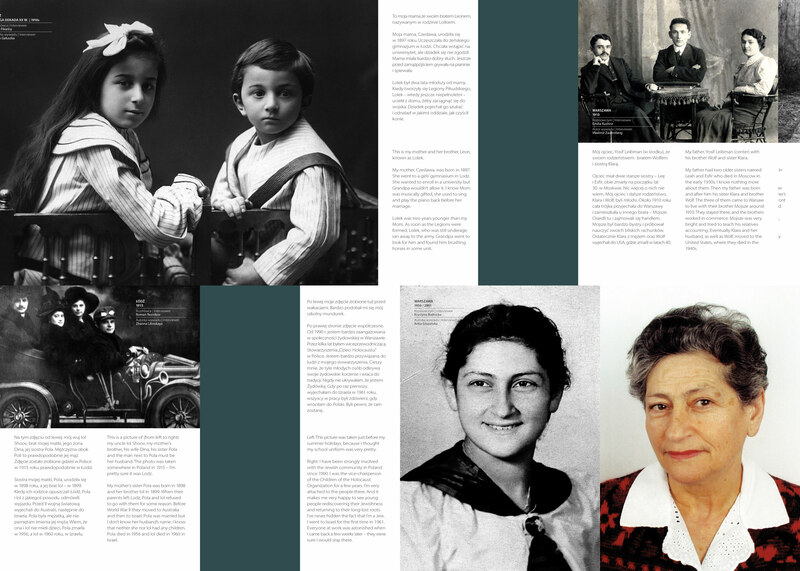 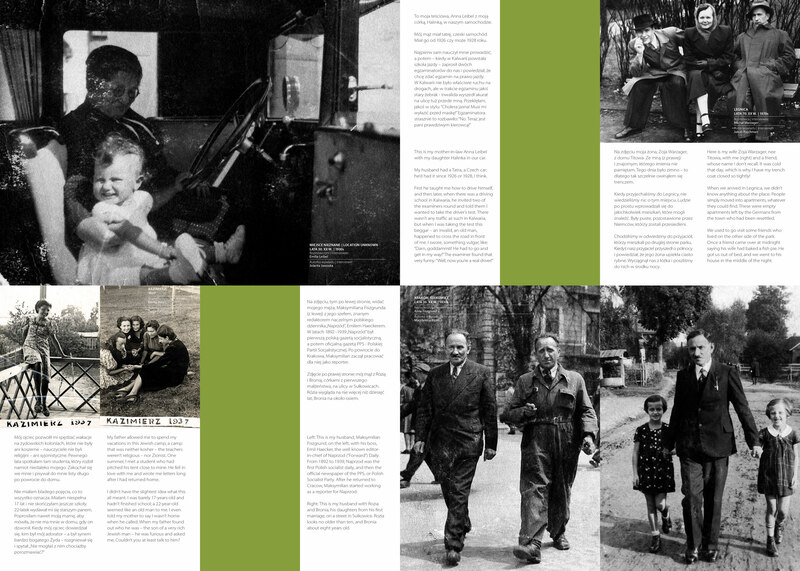 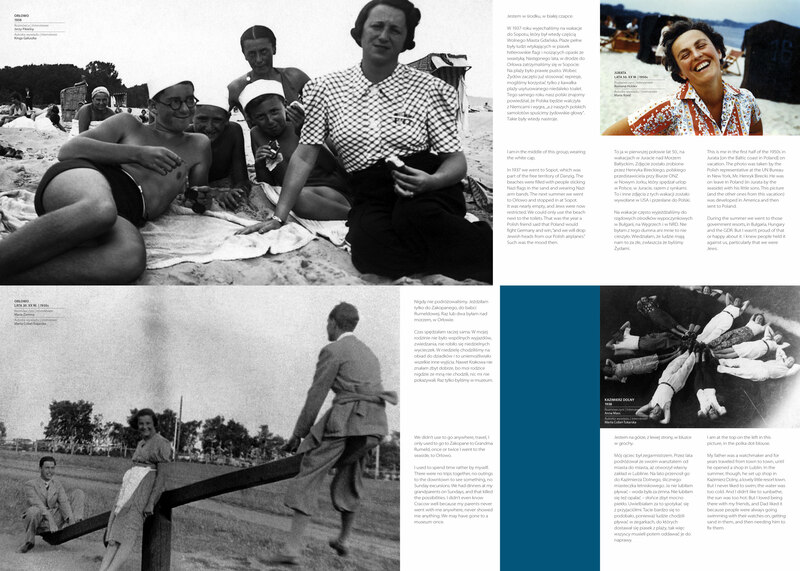 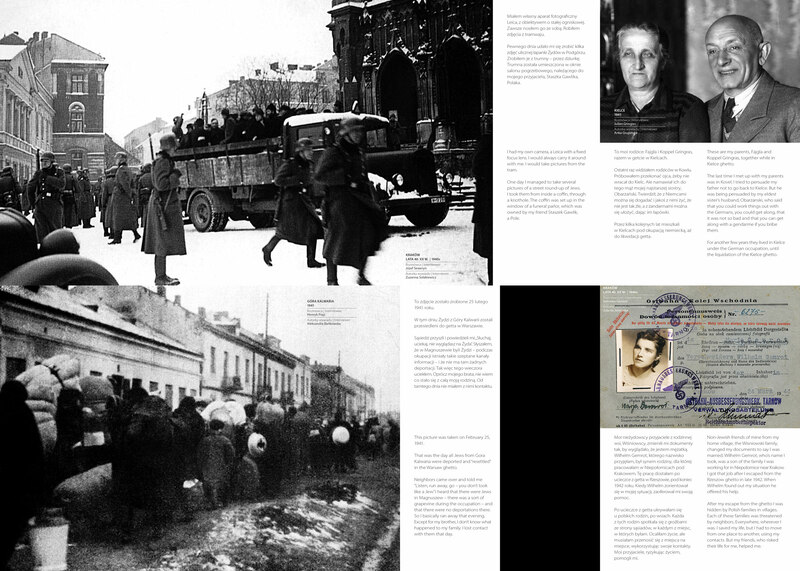 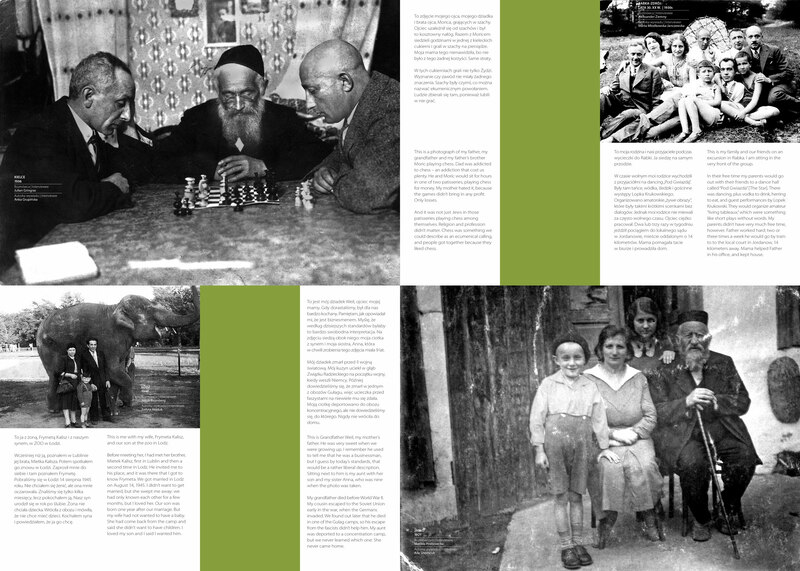 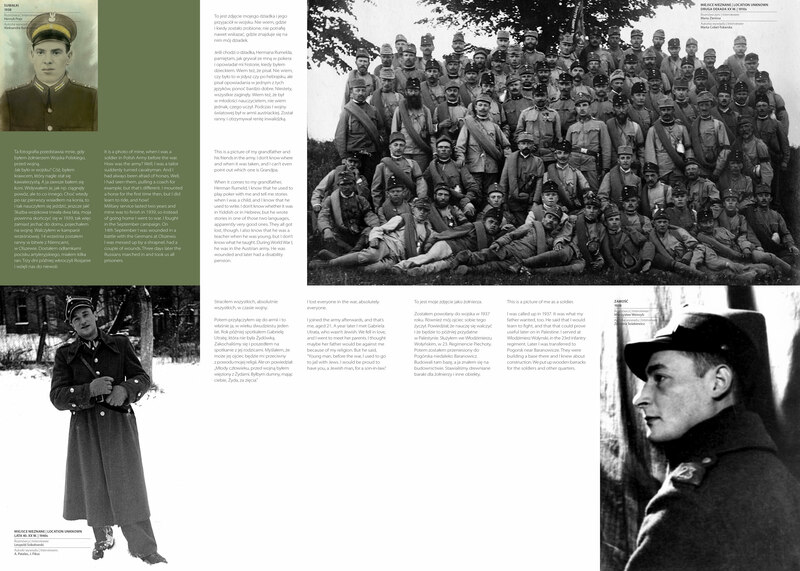 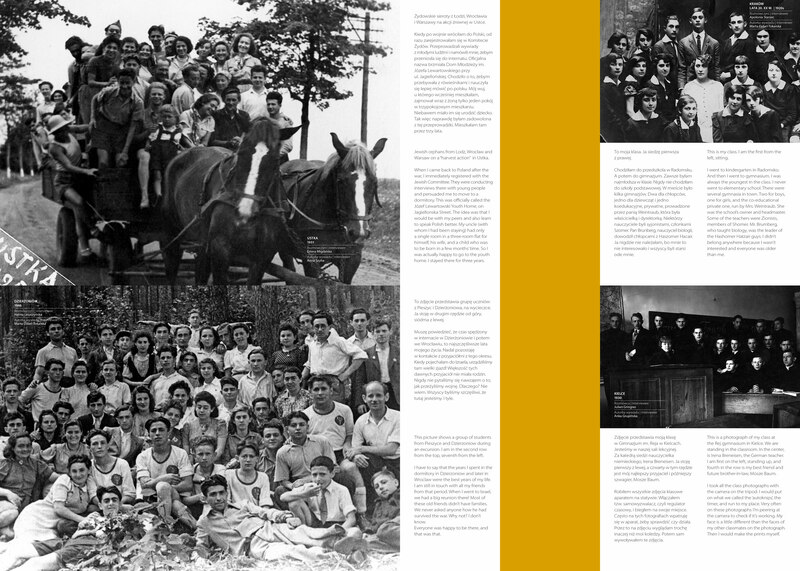 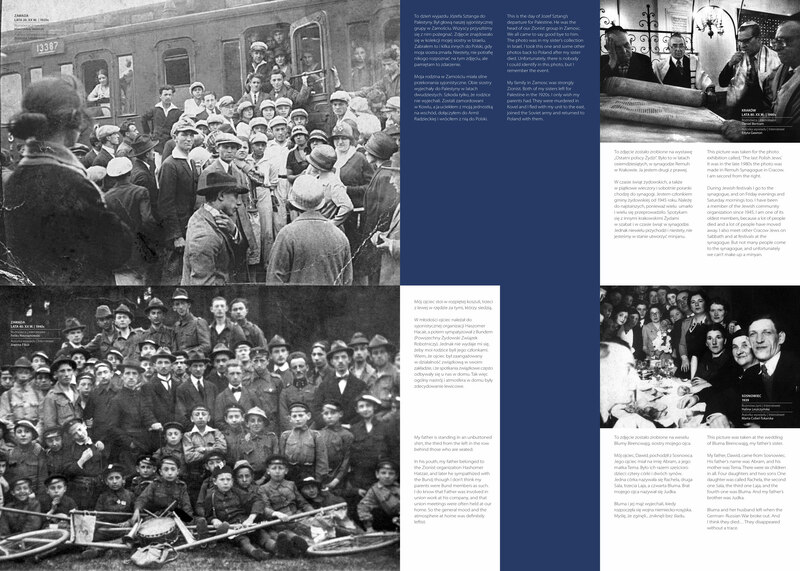 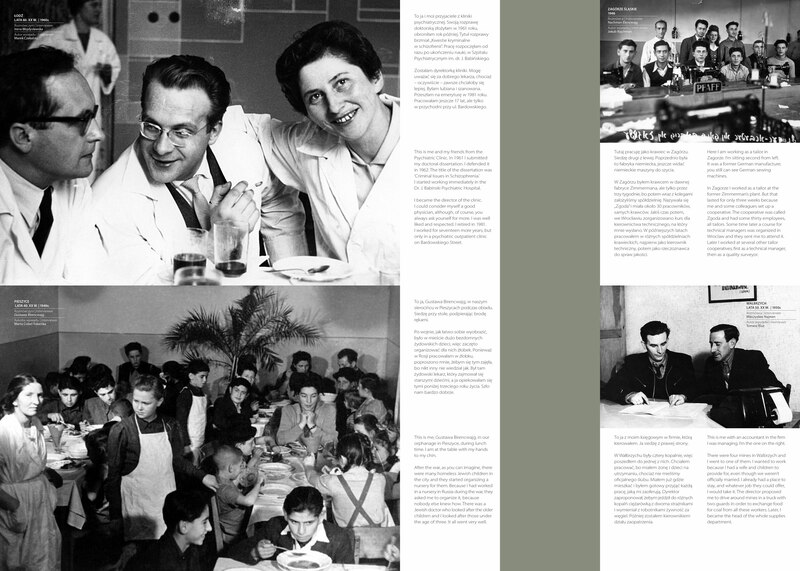 It consists of archive photos and personal stories from Polish Jews who lived through the 20th century. 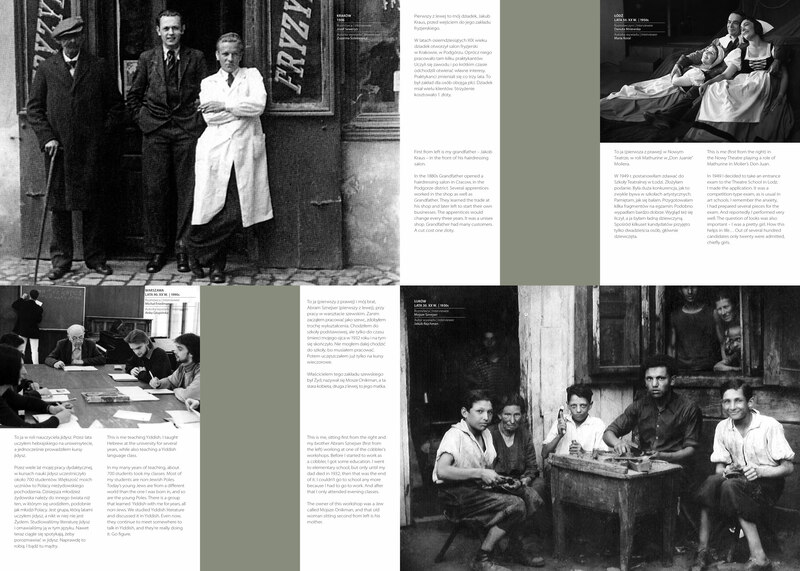 It is about people who live on your street, in your town: they came from families that were bakers and factory workers, teachers and nurses, translators and doctors, administrators and bookkeepers. 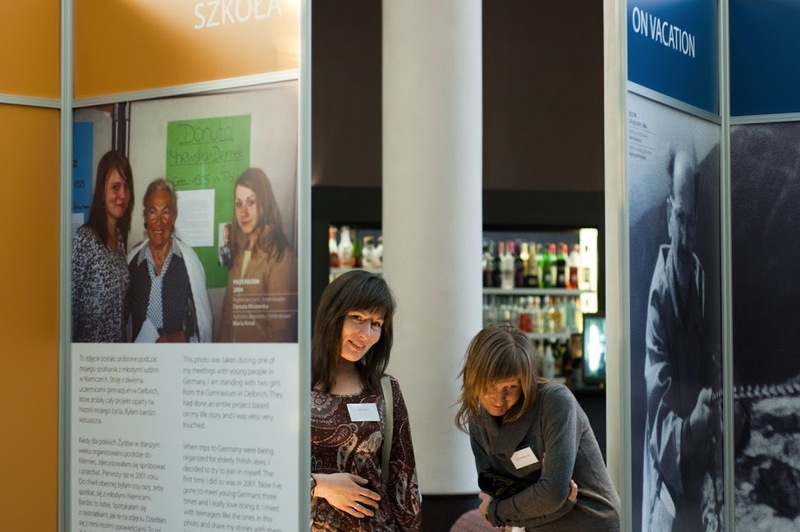 In other words, they are just like everyone else here in Poland. 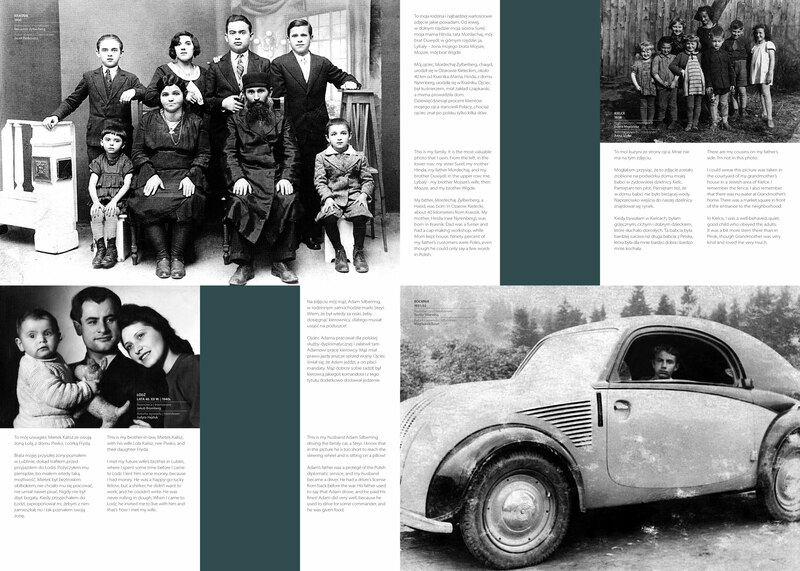 It is filled with stories about childhood, school, love, marriage, building a family, and also about how people survived the Holocaust, how they could start their lives over.